We’re sure that you came up with some questions while you were browsing our shop. You may find answers to your questions below, but if not, don’t hesitate. Send us your question right away via the enquiry form, and we’ll be happy to assist you. Q: Where do the second-hand computers in your offer come from? A The vast majority of the computer equipment is sent to the market due to leasing contracts which bind companies to replace the equipment after a certain period of time. We at OutletClick.com buy up such equipment, carefully clean it at our service shop and make sure that it’s functional, then put it up for sale at OutletClick.com online store and display it in our shop in Nova Gorica. You can find out more about the category of second-hand computers and laptops in the article on second-hand computers or product descriptions. Q: What is the quality of second-hand computers and laptops, and how long is their service life? I’m afraid that I’ll have to replace the computer again after a single year. A When buying second-hand computers and laptops, we must pay close attention to their quality. We have to emphasise that at OutletClick we only sell products of quality A, used by the larger foreign companies, unless explicitly stated otherwise. Second-hand computers and laptops of such quality are more durable; they are built from the materials of the highest quality, which considerably prolongs their service life. There are 3 categories that exist on the market – these are A, B and C. It’s certainly not advisable to buy products of quality C. Although it’s the cheapest variant, there’s a strong possibility that the second-hand computer is already worn out. Computers and laptops of category B are a good choice for all those who want to save a few extra euros at the expense of looks. Category B comprises computers and laptops with various cosmetic flaws which themselves do not affect the performance of the device. You can find out more about the category of second-hand computers and laptops in the article on second-hand computers or product descriptions. Q: In the case of used products, in addition to Grades A and B, there is also a "Like new" category. What is the quality of those products? A The first question from our loyal customers when looking at a product with this tag is, “Why do you sell this item as used, if it looks like new?" Customer reactions have motivated us to add this additional group to the pre-existing A and B grades of used products—these are highly preserved products with little or no signs of use. Q: I want to know more about the battery performance of second-hand laptops, since the battery loses its capacity over months – so much so that the battery dies pretty quickly, even with brand new laptops. Are the batteries tested? A The batteries have a warranty of 6 months; it guarantees the operating time of 45 minutes (the average functioning time of our second-hand laptops is actually 1–1.5 hours). If it turns out that after the period of six months the battery lasts less than 45 minutes during regular use, we will replace the battery free of charge. 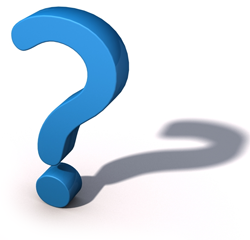 Q: In the specifications of second-hand computers and laptops, under the operating system category, I have noticed the phrase “license label only”. What does it mean? Can I get a second-hand computer equipped with Windows 10 operating system? A All second-hand computers at OutletClick come without an installed operating system unless specified otherwise in the item description. We are one of the few Microsoft agents in central Europe for installing the operating system on refurbished second-hand computers. As the company that carries the title of Microsoft Authorized Refurbisher, we guarantee you legal installation of the system according to all the standards of Microsoft, additional protection from viruses and unwanted programs, while also installing plenty of extra programs. We highly recommend installing the system, because only this way can we guarantee you carefree use of the product. You can find more about system installation in the product descriptions. Q: I have an old computer at home and I’m now buying a new one. Is there an old-for-new purchase option? A Yes, we allow the option for an old-for-new purchase. You can find more information about this service on the page purchasing computers and laptops. Q: What does the term HP Renew, Sony Renew or Asus Refurbished, listed in the specifications of individual computers or laptops, mean? A This is new computer equipment that was used as a display item. Basically, these are items in stock that were not sold, computer fair items and items with opened packaging. These are unused items that have a 20–30% lower price than new products, and at least a year’s warranty. Read more about this category in the article on display items or product descriptions. Q: What is the difference between a second-hand computer and a computer from the “Renew” programme? A The core difference is that second-hand computers and laptops have actually already been in use, while the computers and laptops from the “Renew” programme are still entirely unused. These are basically new computers that have been taken out of their original packaging, which is why we cannot sell them as brand new products. For basic or home use, we recommend purchasing second-hand computer equipment since it is just as reliable, but it saves the customer a lot of money. For a more demanding user, we always recommend new computers or the computers from the “Renew” programme, since they are built with much more powerful components that a demanding user needs for their work. You can find more information in the article on tips for buying a computer or laptop. Q: I noticed that the computers and laptops you sell come from abroad. 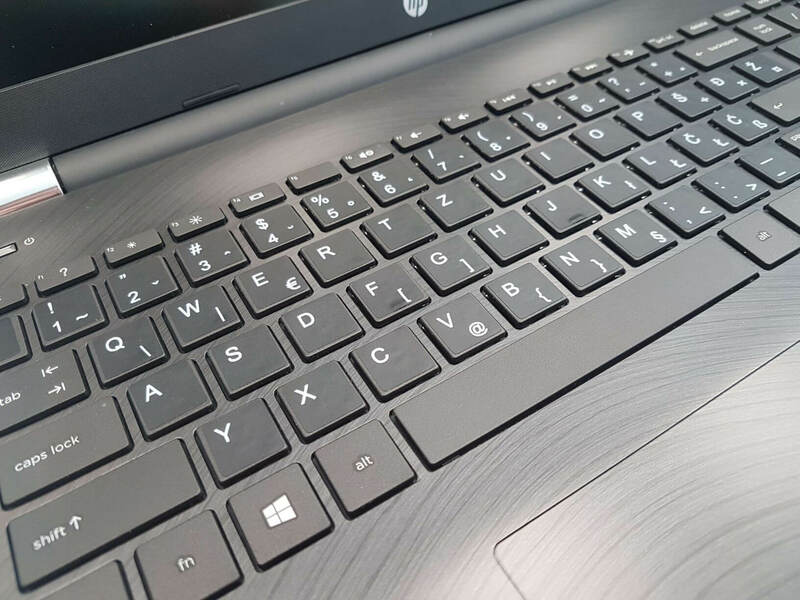 In the specifications of individual laptops, the words "foreign keyboard" and "attached SLO labels" are given, and you also offer to engrave. What does that mean? A Our computers come mainly from abroad, so the keyboards often differ from the Slovenian keyboard, but that is no reason for concern. Special labels adapted specifically for Slovenian come with every laptop. Often, stickers need to be used only for certain keys and for letters that foreign languages don’t have. 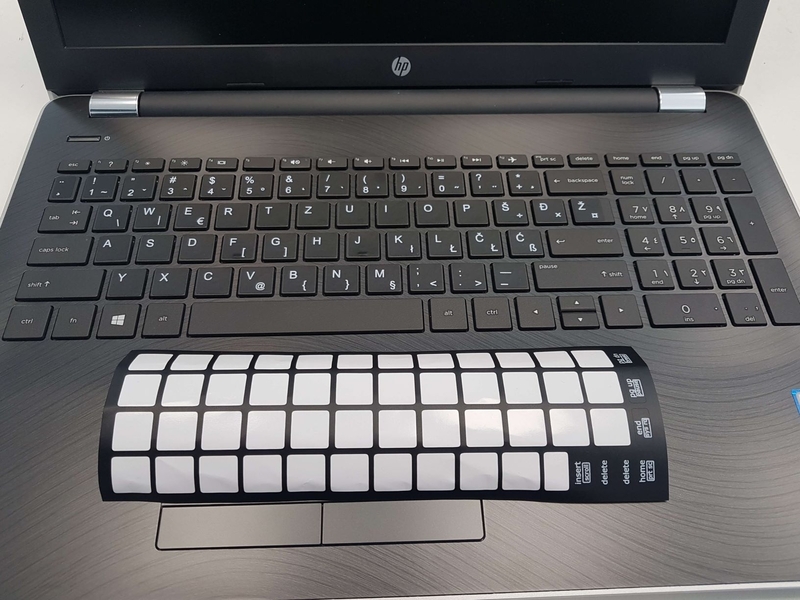 Keyboard labels are included with every laptop with a foreign keyboard. If you want a more professional solution, we provide laser engraving of any characters. Select the required service during the purchase. You can learn more about the engraving process by following this link. Q: Since the computers and laptops you’re selling come from abroad, what is the language of the system? A In addition to the language of the country that is the origin of the items, English is always available for selection. Q: I have found a very interesting computer on your website, but I wish for more RAM. Is there a possibility you could perform the upgrade? A At OutletClick, we always try our best to satisfy our customers. Fortunately, we also have an excellent team of repair technicians who are happy to take on such tasks. We try to fulfill our customers’ every wish as long as it’s realistic and feasible. Q: I always have bad luck when it comes to warranty; my computer often breaks down right after it expires. Can I extend the warranty? What happens when it expires? Can I contact you? 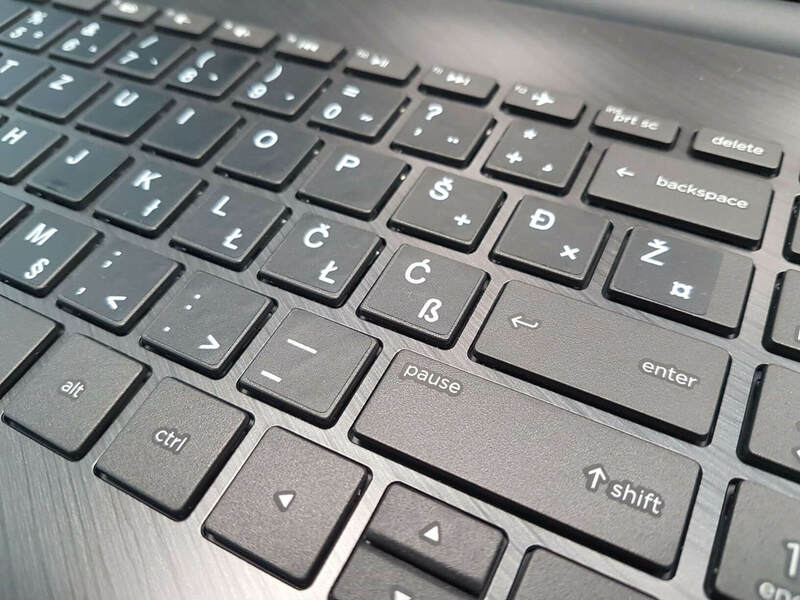 A At OutletClick, we offer a 12-month warranty on second-hand computers and laptops. In case of purchasing a new computer or a Renew computer, you are also entitled to a 12-month warranty. We are still available after the warranty expires. Our excellent service technicians will repair the potential defect in the quickest and most efficient manner possible. The warranty can be extended too, see the warranty extension page. Q: How long is the delivery time? I would need the computer as soon as possible. A We have a wide range of computers and laptops that you can find at our shop in Nova Gorica. These are available immediately. But if you’re looking for something that our partner has in stock, that specific computer or laptop can be ordered. In this case, the delivery time for a computer in stock is 1–3 days, and for a computer not in stock an additional day or two. At OutletClick, we certainly do our best so that the customer receives their computer as soon as possible. Q: Do you also provide other services, such as removing viruses, retrieving data, repairing non-operational laptops or similar computer services? A Yes, we provide various computer services. Read more about this on the page with the description of the computer repair service in Nova Gorica.